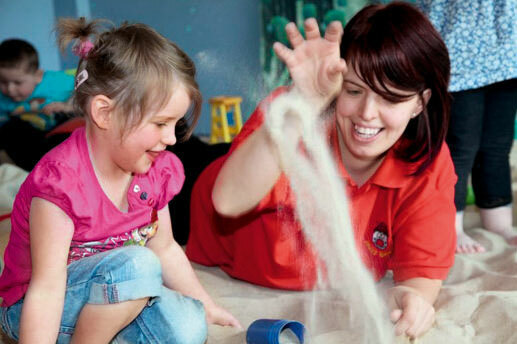 Recruitment is a major issue for many nurseries. In this series, Charlotte Goddard pulls together the sector's most creative approaches to tackling the problem - from attracting staff at all levels and ages to more men, minorities and staff from abroad. Recruitment: Part 2 - Which job?